Autumn foods: Kame names salmon as one of her favorites, although adding that she enjoys eating it pretty much throughout the entire year anyway. Gaki-san too is very much aware of how much Kame loves salmon — Kame mentions she actually just had some for breakfast earlier today. Meanwhile, Gaki-san’s favorite autumn food is shiitake, or just mushrooms in general. But more than any food out there, what Gaki-san is most excited about in regards to this time of the year is Halloween and the special Halloween events that one can experience at Disneyland. Kame tiredly asks Gaki-san to “graduate” from her Disneyland obsession already; Gaki-san says she absolutely will not. Song: Muten Musume – Appare Kaitenzushi! Fan mail #1: The first listener, pen name Gakincho (brat), has something to report to the hosts! They are currently attending nursing school, and this past summer they had been studying hard for tests to receive their first-aid knowledge qualifications. They’ve now learned that they managed to pass said tests! Starting from November, they will begin hands-on training at a hospital, adding that they will do their best and support Gaki-Kame forever. Gaki-san: This really is great. You must have really done your best! Gaki-san: … What is that? Kame: It’s the opposite of Gakincho. Gaki-san: I don’t know what you want me to say. Gaki-san thinks she just witnessed Kame being more energized than she’s been all year. The hosts agree that if Mukku doesn’t get into high school with this, they’re going to be angry. Kame Quiz: Last night, Kame went to have yakiniku with her mother. They were there at the restaurant for about an hour. Kame’s question is: in that time, how many times did they have to change the netting on their grill? Gaki-san guesses it was four times — before quickly changing it to five. The correct answer? Four times. Kame does not award Gaki-san a point for this one. Gaki-san is not happy. 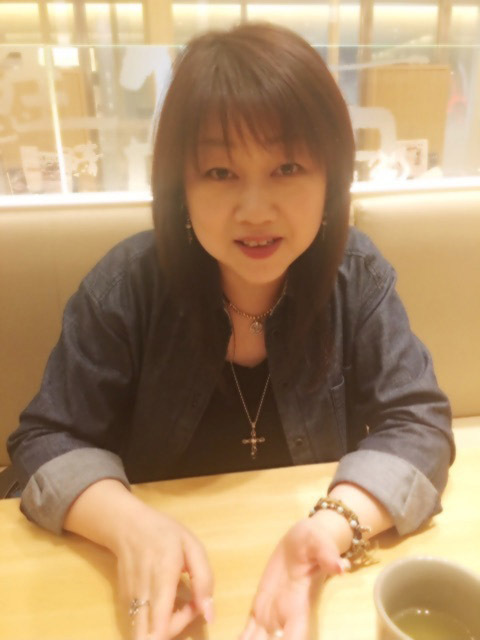 Gaki-san Quiz: This morning, Gaki-san said she was hungry and so she asked her mother to make her some fried rice. Soon after, something happened that made Gaki-san glad. What was it? Kame’s guess is that there were shiitake mushrooms in the fried rice that her mother prepared for her. This is incorrect. What made Gaki-san glad was that her mother had made the fried rice into the shape of Mickey Mouse. Thus, this week’s showdown is a tie. Gaki-san & Kame (while imitating Korosuke of Kiteretsu Daihyakka): We’re waiting for your messages! Go ahead and ask us anything, such as “is it true that Kamei Eri has met with Martians?” Anything goes!